Canadian companies from Vancouver to Montreal can take advantage of the fantastic deals that we have to offer on a huge range of promotional products manufactured by ourselves and our network of manufacturing partners in the region. Whether you are looking for lanyards at inexpensive prices, custom USB drives printed with high quality logos and lettering, or colourful caps that will be seen at outdoor events across Canada, we can help. We can supply branded pens, key rings, office accessories and electronic items that will delight your customers and provide your company with the exposure that it needs, all of our quoted prices are guaranteed to please! So get in touch with our team and see how we can help today! Whether ordering a thousand personalized pens for clients in Victoria or sending out novelty USB flash drives to potential customers in Ontario, we will work hard and see that you get your ordered items within the deadline. From the original design review to the final packaging, every step of the way will be overseen by our quality control experts so that no errors or mistakes are made. 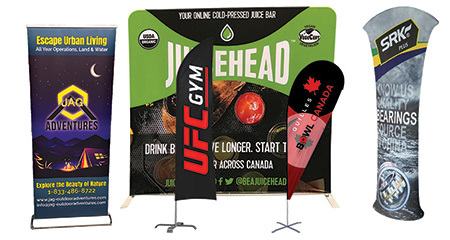 No matter where your company is located in Canada, you can trust in Dynamic Gift to provide excellent quality promotional merchandise for giveaways, trade shows and more! If you receive a lower price on an identical product from a competitor within Canada, our company will match it and still include our premium quality and free design services. 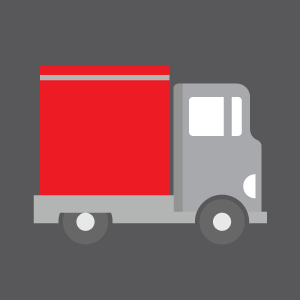 Avoid freight and logistics headaches with our 100% delivery to your door policy. 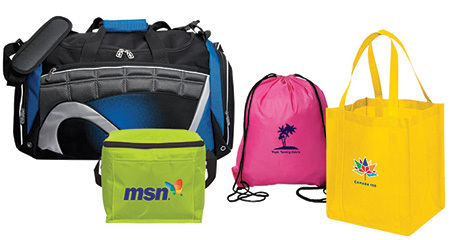 We will produce and deliver your promotional products direct to your business or event location. 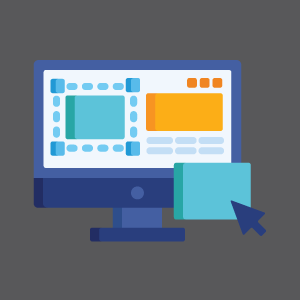 You read right: we have a full team of designers that will create your branded products and show you a prototype mock up for approval prior to production. 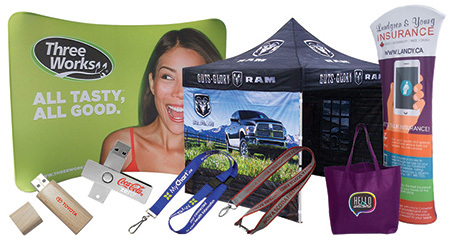 Sports events and outdoor events of various kinds are perfect for your choice of promotional items too. A well designed sports bottle, for instance, is a great way to help your customers quench their thirst. Every time they take a swig from the bottle, they will see your brand name too. Hats, headgear, sports apparel and even umbrellas can be chosen to carry your brand message across. 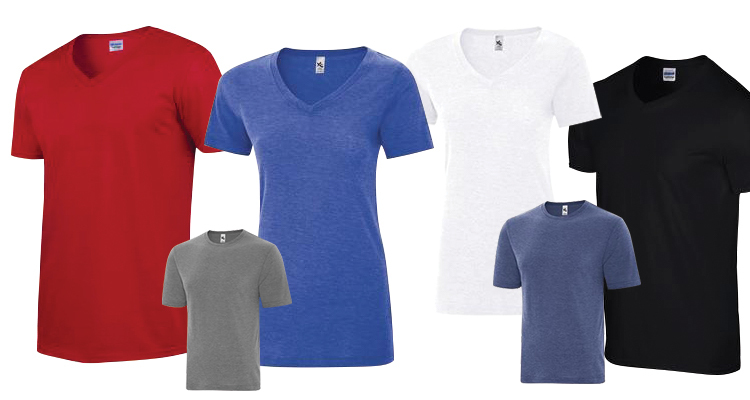 Choose from a range of colours and options so you can give your visitors and customers a large number of choices as well. There are quite a few products that can be used for general use as well. Tote bags, flashlights, gardening equipment and so on. It is a good idea for you to choose a product that fits with your business products as well. For instance, if you are a landscape designer, then why not go with a set of gardening equipment that carries your brand name? You can choose to give it away to people who buy a certain value of products from your stall at a trade show. Rest assured, you will have more and more people coming to your stall before the event is over! Whether you are located in Toronto or Vancouver, Dynamic Gift can help you achieve your marketing potential through our range of customizable promotional items. 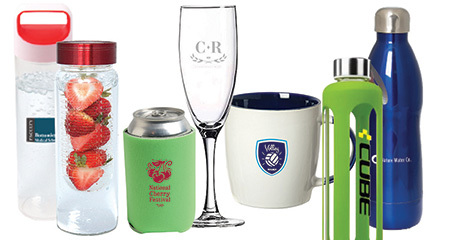 As well as manufacturing certain merchandise on our own, we also work with a number of business partners to offer the widest selection of personalized corporate gifts in the region. 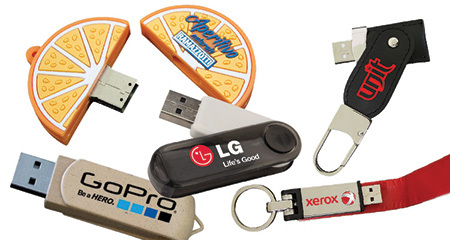 From USB drives to Frisbees, we can supply almost any product you desire complete with your corporate name, logo, slogan and contact details printed in high quality colour on the exterior. 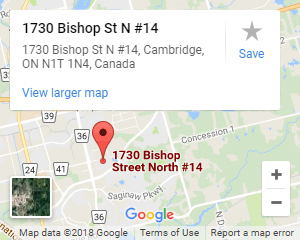 Our prices are also some of the lowest in Canada and are guaranteed to please all business clients we have even worked for the government Canada. The team at Dynamic Gift will go the extra mile for you and your business. As well as free delivery across a range of select goods, we also provide short lead times on your personalized promo items with no extra fees. 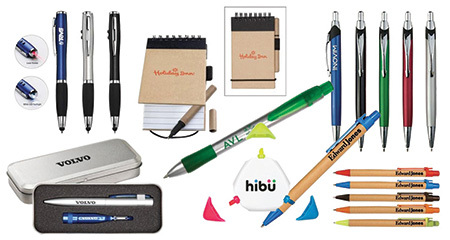 We aim to be your one stop shop for corporate gifts with the widest range of promotional products in Canada. 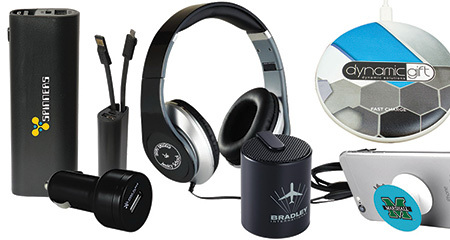 If you cannot find the corporate giveaways you are looking for within our selection, please give us a call today and our staff will strive to locate it for you! This service is available across the country in Calgary, Edmonton and other major cities. If you require multiple products, e.g. for an upcoming team-building event or company-sponsored concert, our team can supply a complete promotional solution tailored to your branding, deadlines and budget. Everything from exhibition giveaways to corporate VIP gifts can be found here. 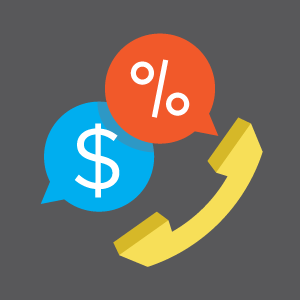 We can also provide accurate, rapid quotes for all orders. Once you have found some merchandise you like, we will do the artwork free of charge and can even send you a virtual 3D model so you can make the necessary changes before manufacture. Every business expert will tell you to create a company, brand and organization that is “different” and “well differentiated” from your competition. Of course this is one of the most important things you must do when it comes to creating a super successful brand for yourself. There are many ways – big and small – in which you can do this. One thing for sure – consistency of quality in everything you do is paramount and you can easily apply this ethos when it comes to choosing promotional items for various purposes. Such a product, when carefully chosen, is the best way in which you can promote your brand to a massive audience. The images above are some of our more popular items and they include a wealth of designs and styles, all designed to accept your logo or branding. Your choice would depend – quite largely – on the occasion at hand. 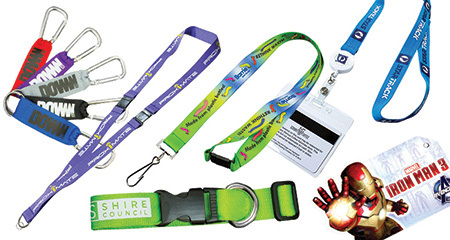 For instance, if you are sponsoring a sports event of some kind, your promotional item could be a drink bottle or even a lanyard which can hold a whistle. Broadly speaking, your choices would include: lanyards, wristbands, USB flash drives, drink bottles, pens, badge holders, mugs and cups, portfolios and wallets, tote bags and hundreds of other giveaway gifts! Thus, choosing and printing promotional items of various kinds is one of the most important components of your brand promotion strategy. They will carry your brand name to not just your immediate customers but will also serve as a point of promotion to other people who will see your product and then recall your brand name, wherever they may be.